Australia: Pre-order Unvarnished and get a signed copy! 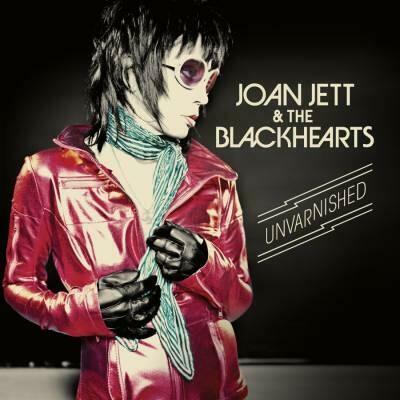 We are just under 8 days away from getting Unvarnished in the U. S., but Joan Jett and the Blackhearts’ new album drops in Australia on October 4th. To soften the blow of having to wait a little longer, Australia, you will get a SIGNED COPY of Unvarnished if you pre-order your CD from JB Hi Fi Online HERE. Tell your friends! This entry was posted in Album News and tagged Australia, Joan Jett, Unvarnished. Bookmark the permalink.